Cross Identifications: GC 4621, h 2096, H 5. 37?. 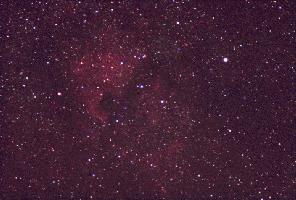 North America Nebula.